Our legal team will help you resolve your legal disputes in and out of the courtroom with the highest level of professionalism. 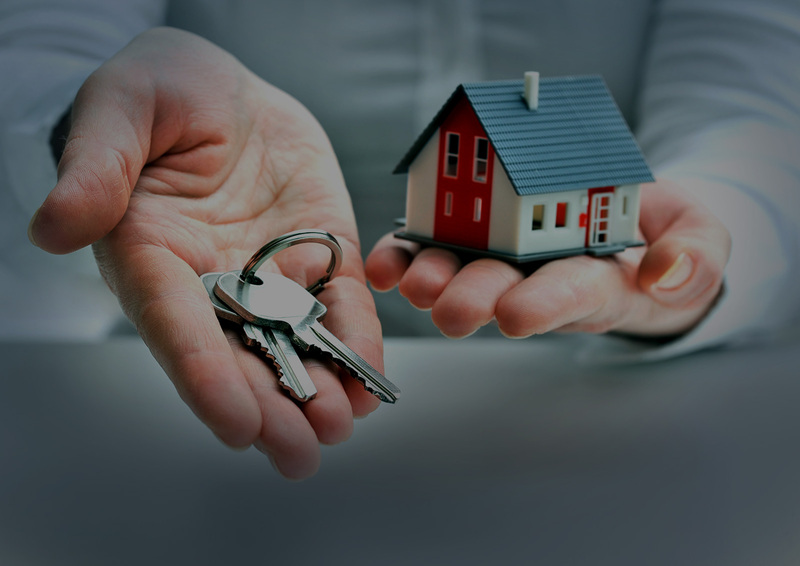 We’re here to answer to your questions whether it is purchasing your first home or selling your commercial property, our real estate team will help make the process seamless and worry-free. Separation and divorce can be very stressful and traumatic for anyone. Either decision will come with emotional and financial challenges. Our family law team understands these challenges and will help guide you through the process. 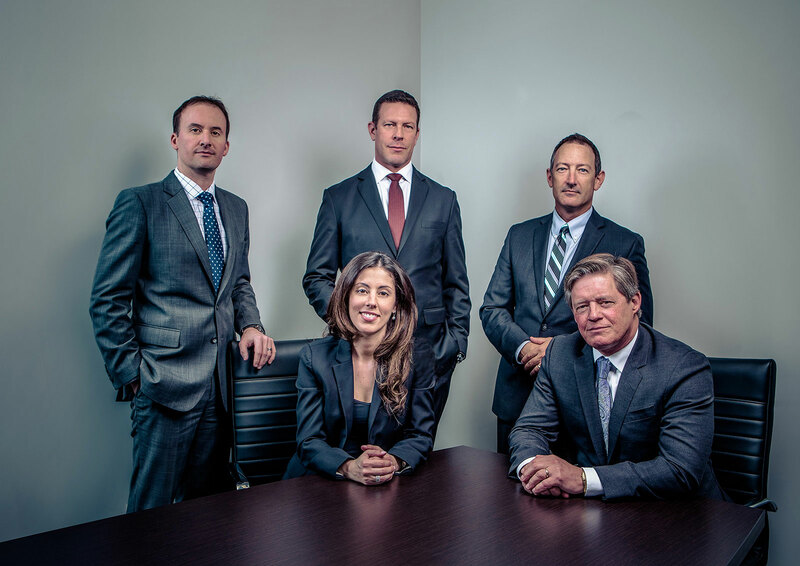 Our team of professionals are dedicated to protecting your rights inside and outside the courtroom. Visit our blog for information and news on emerging issues in law and in our community. 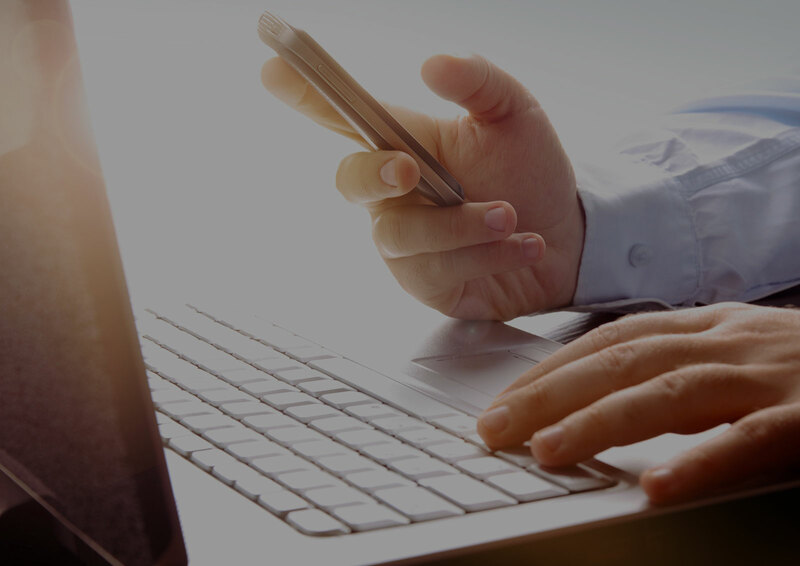 Our experienced and dedicated legal professionals will provide you with the highest caliber of service. Our lawyers will work with you to develop solutions to prevent or resolve business disputes in a timely and cost-efficient manner. Our legal team has extensive experience in all areas of alternative dispute resolution. We will work with you to negotiate a settlement. Our commercial litigation team will provide you with practical solutions to help ease you through legal financial challenges relating to debt collection, security enforcement and mortgage enforcement. Our experienced construction law team can assist you in resolving disputes related to construction projects and contracts, tendering, bonding, hold backs and limitations. Clients can depend on our team to provide reliable advice on business acquisitions, Incorporations and reorganizing businesses, drafting shareholder and partnership agreements and assist in many other business legal transactions for you. Wills, Trusts and Estate Planning are of significant importance to our clients both at an individual and at the business level. Our Wills and Estates Administration team will assure our clients that they are provided with trustworthy advice and help them navigate them through, what can be a very personal and prominent legal affair in their lives. 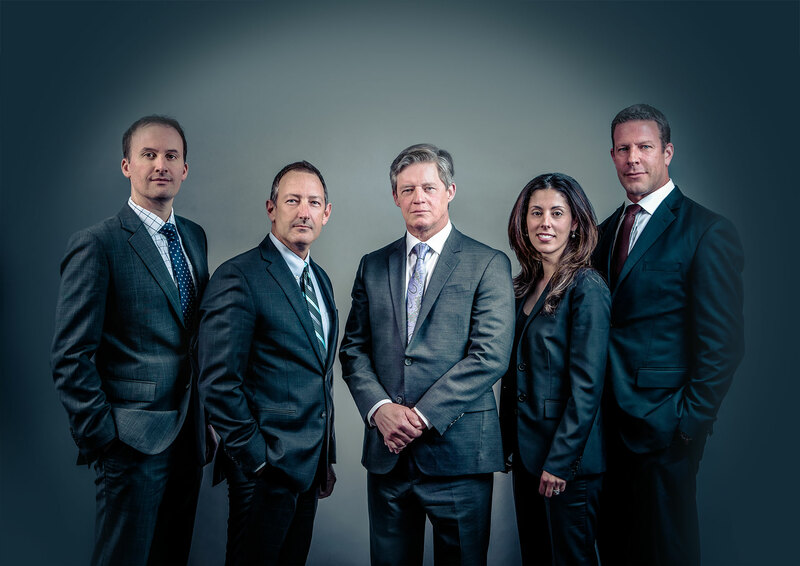 Our insurance defence team has experience in matters involving motor vehicle accidents, property and casualty claims, life and disability claims, subrogation and commercial liability claims, such as ski hills, resorts, and restaurants/bars.